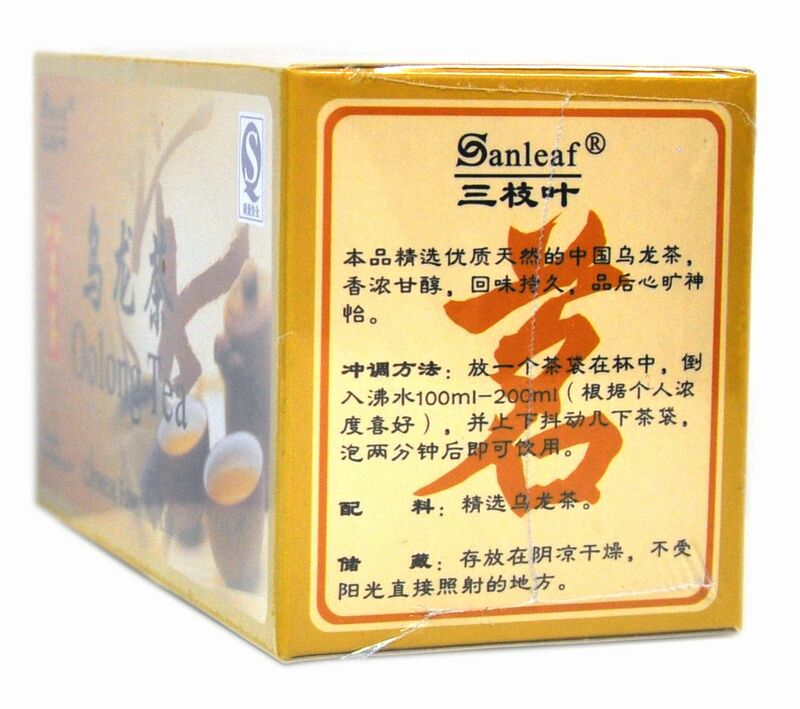 A popular tea from China. A fragrant and rich taste, this tea has many centuries of history. 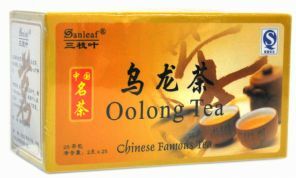 Oolong is a mix of the fully oxidised black teas, and the unoxidised green teas. The average cup of Oolong has around half as much caffeine as a cup of black tea, and about half as much again as a cup of green tea. Like other tea, Oolong is rich in antioxidants called polyphenols. These keep the heart healthy and aid general well-being. 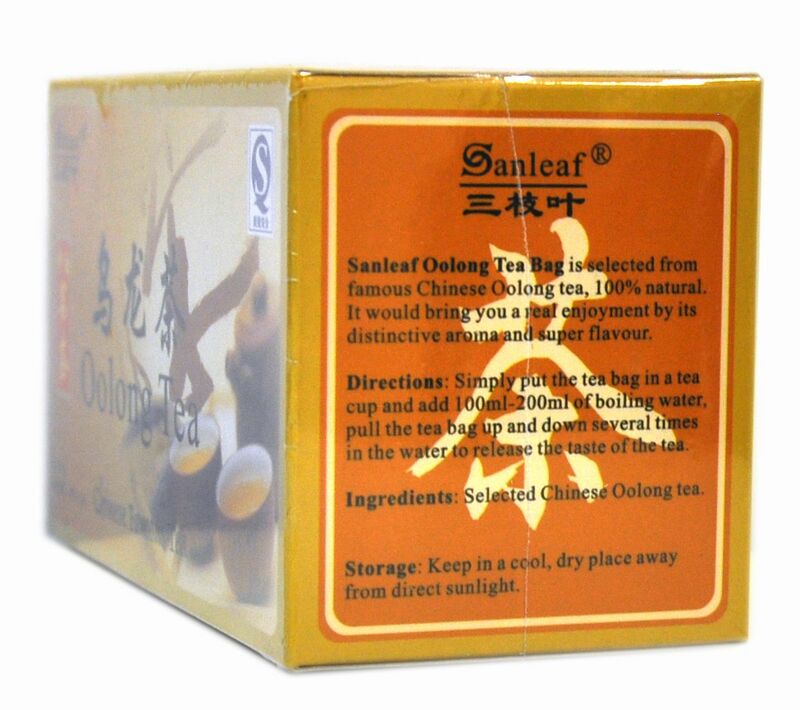 Recently there has been large interest in oolong tea as research has shown it can aid weight loss. Oolong tea gains exactly the same results as Okinawan tea. 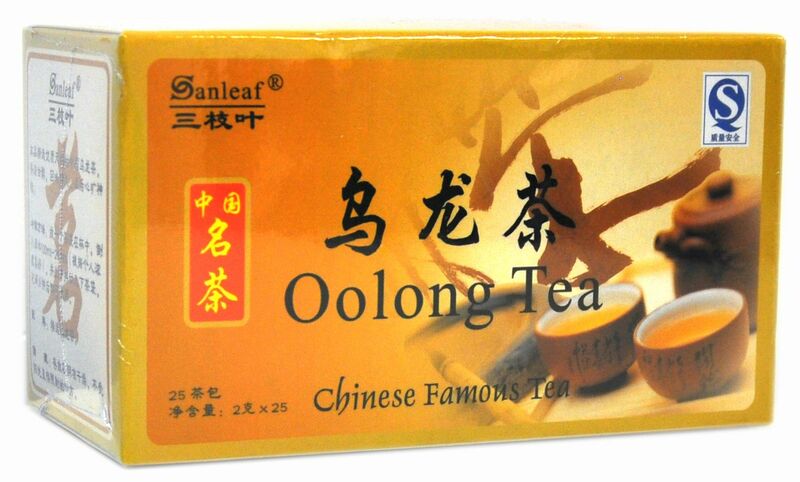 Oolong tea can also be called 'Wu-long' tea. Made in the China. Shipping: Orders will be shipped within 24 hours of receiving cleared payment. Orders placed after Friday 3pm will be dispatched on Monday. 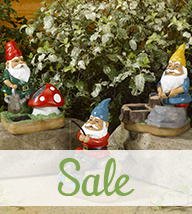 Return: We want all our customers to be completely satisfied with their purchase. In the unlikely event that you are not completely satisfied with your purchase you can return the product in its original packaging and condition within 15 days for a full refund, minus any postage charge.